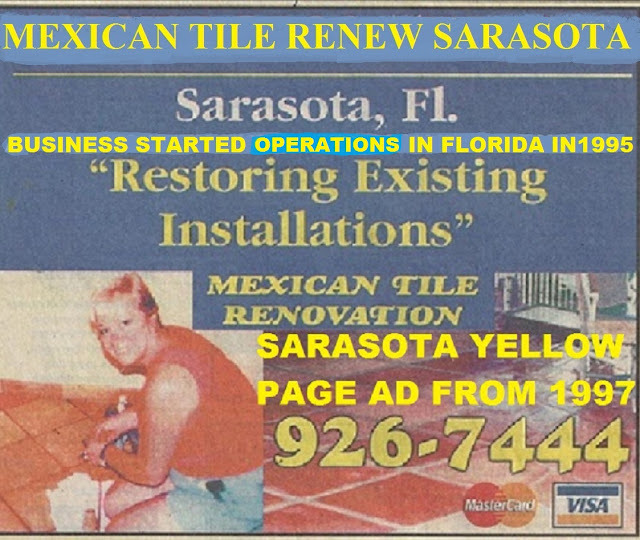 Mexican Tile Renew Sarasota Fl: Mexican tile is made up of clay and is very porous and is prone to "efflorescence" aka "white blotches" especially outside. Mexican tile is made up of clay and is very porous and is prone to "efflorescence" aka "white blotches" especially outside. Numerous studies have been made around the world to try to determine why it can appear on an installation and not another under seemingly identical conditions. The only things that we do know are that it happens when Portland Cement is present and there is no real solution for it. Efflorescence does clear up over time unless there is an ongoing issue with rising damp from the substrate. 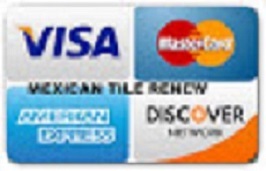 It is defined as the 'migration of soluble salts.' 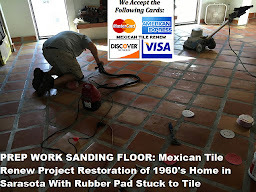 This is not due to substandard tiles, adhesives, sealers, or grout; and generally there is nothing to worry about. 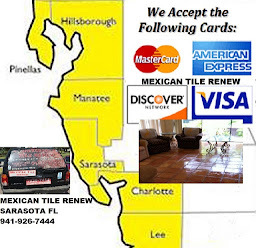 Labels: Mexican tile is made up of clay and is very porous and is prone to "efflorescence" aka "white blotches" especially outside.